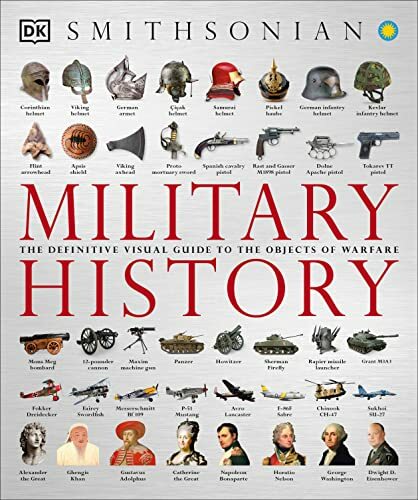 From the siege towers and catapults employed by ancient invaders to the unmanned drones and stealth bombers used by today's armed forces, the mastering of superior technology has always played a critical role in determining an army's chances of success — or defeat. 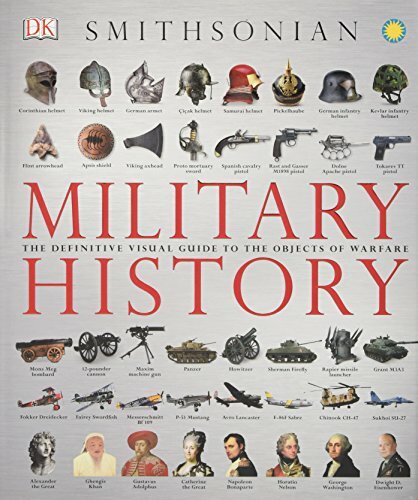 Following in the footsteps of DK's esteemed military history titles Military History is the definitive guide to the development of battlefield technology through the ages, from Bronze Age Mesopotamia to the War on Terror. 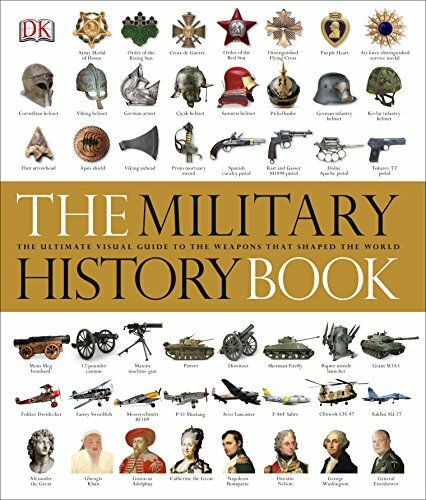 Organized chronologically and by key military technology, Military History: The Definitive Visual Guide to the Objects of Warfare covers the iconic weapons, armor, equipment, and battles that have defined war through the ages, showing the impact of changes in military technology on the very fabric of history.